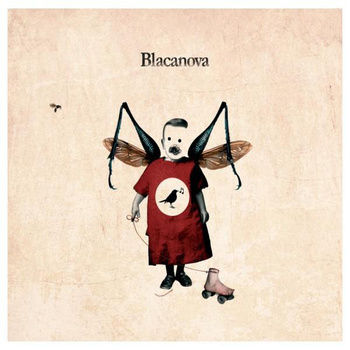 Noise pop/space rock collective Blacanova from Sevilla Spain, whose ep I featured on this blog a few years again. This is their first full length and likes the more serious and brooding songs as on "Los Buenos Dias", my favorite track on this LP. Thanks again to Blacanova for another cool free download!